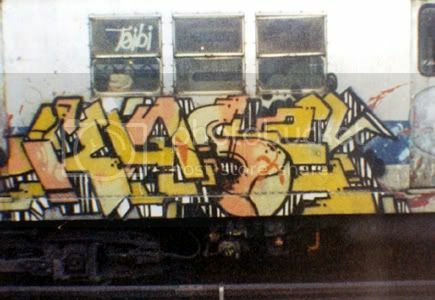 Case 2 the one armed computer rock wildstyle maestro died this morning after a long battle with cancer. 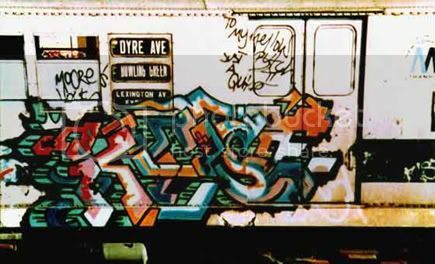 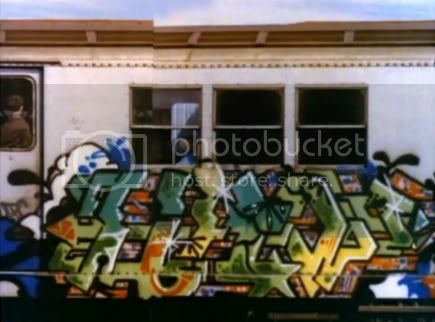 I remember doing constant playback pauses on my parents old VHS trying to get a good look at the outline he was drawing and the trains that flashed up on the screen when I first watched Style Wars… A true legend!! 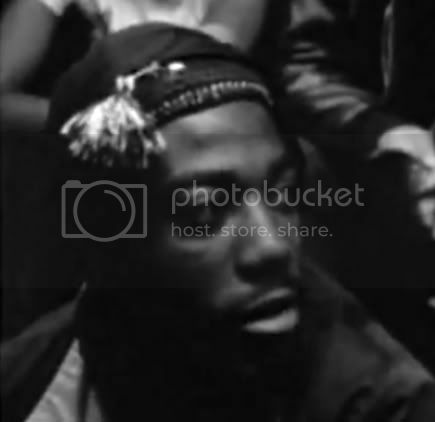 My thoughts go out to his family and friends at this sad time.